Fatal accidents can happen in a variety of circumstances: motor vehicle, boat, and plane crashes, in addition to on-the-job situations such as a construction site or factory. 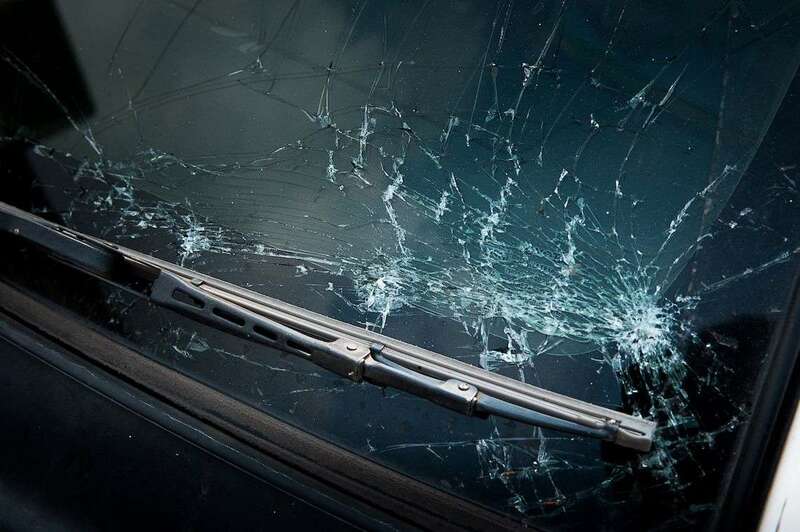 Nevertheless, motor vehicle accidents involving cars, trucks, and motorcycles pose one of the biggest risks of fatal accidents in the United States. This is despite the renaissance in car safety features. The roads are only getting deadlier. In 2016, the latest year for which there is data, there were about 37,000 deaths in motor vehicle crashes, according to the U.S. Department of Transportation’s National Highway Traffic Safety Administration. That marked an increase of nearly 6 percent from the previous year. Distracted driving and drowsy driving fatalities declined by 2 and 3.5 percent, respectively, but reckless behaviors such as speeding, alcohol impairment, and not wearing seat belts continued to increase, the agency said. Motorcyclist and pedestrian deaths made up more than a third of that increase. Even with the declines in distracted and drowsy driving, those are still effective killers on the road — drivers are still poised to use phones and dashboard screens while operating a vehicle, for example. Add to that the fact that the overall increase is related to reckless behaviors, and what you have is a recipe for negligent parties to put you and your loved ones at risk of death on the road, whether they’re driving for work, recreation, or another purpose. Regardless of under what conditions a fatal accident occurred — be it on the road, on a work site, or in a public commercial space such as a shopping center, or somewhere else — the impact is devastating. Nothing will ever bring that person back. No new memories will be made. You can’t ever hold them or talk to them again. And nothing will ever change that. In addition to the emotional toll, there is also the financial burden of a fatal accident. The above damages are all compensatory damages, in that they are compensating you for your loss. However, you might be eligible to receive additional recovery if the jury or court decides to impose punitive damages in a situation in which the negligent party’s actions were intentional, reckless, or grossly negligent. Punitive damages punish the offending party and ideally serve as a warning to others who could be tempted to behave similarly. If you have lost a loved one in a fatal car crash, it is important not to delay taking action. Strict legal filing deadlines — also known as a “statute of limitations” — limit the amount of time you have to seek compensation and hold the negligent parties responsible. Waiting too long could cause you to lose the right to pursue legal action. Contact Morgan and Morgan today for a free consultation and find out if you are entitled to compensation. Our attorneys have decades of experience in dozens of practice areas and their legal teams are here to help you.